Production Control the easy way. 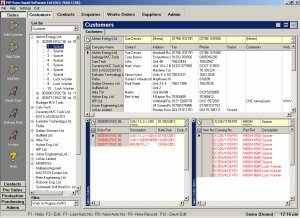 Designed specifically for small manufacturers this package provides a low cost way of managing the information needed in order to meet your Sales and Purchase orders. 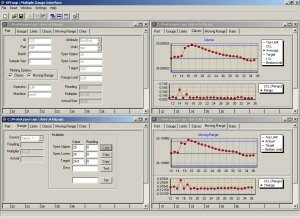 Statistical Process Control software used to record and plot readings from multiple guages feeding data to the serial port. 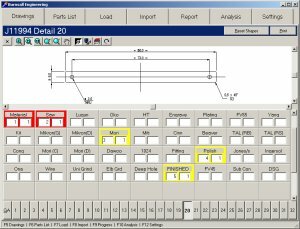 Shopfloor production control system that tracks operation progress and allows printing of part drawings. © Copyright 2003 Squid Software, UK.